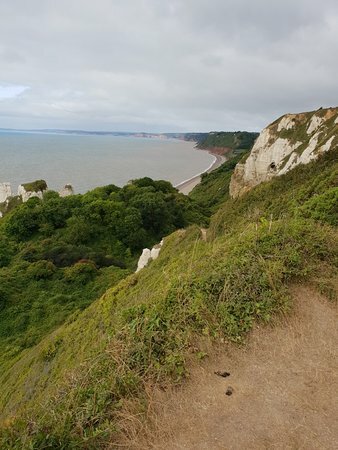 Fantastic walk along the cliffs, amazing scenery and great views along the coast. 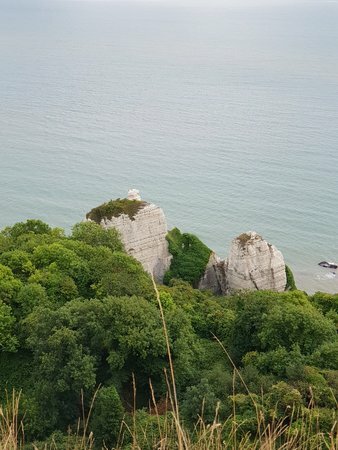 Quite a climb uphill but totally worth it. 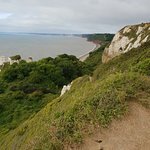 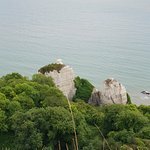 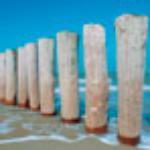 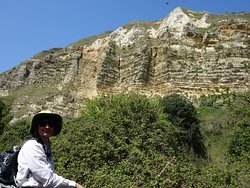 Get quick answers from South West Coast Path - Hooken Cliffs staff and past visitors. 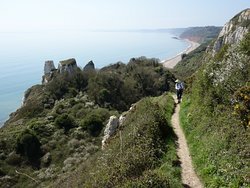 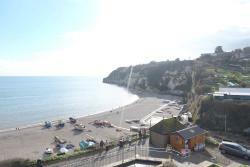 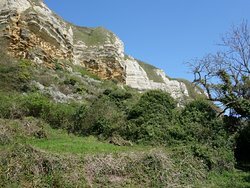 What’s the best place to park if you want to walk Seaton to Hooken Cliffs coastal trails? 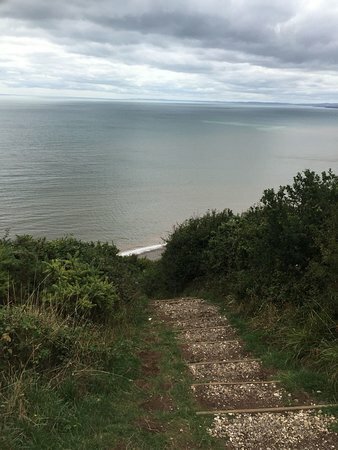 Hello, Beer village is wheelchair friendly but coastal walks/paths are unfortunately unsuitable. 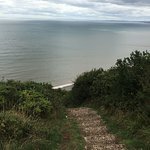 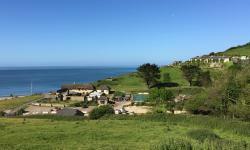 There is a picnic area on the cliff top car park which does give lovely views but be aware that this car park is located at the top of a very steep hill. 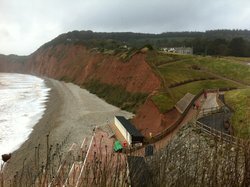 Sidmouth is very flat which is about 15/20 minute drive away. 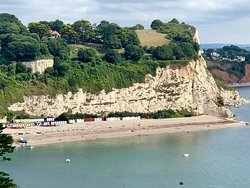 Also Seaton is reasonably flat and you can access the beach/promenade quite easily. 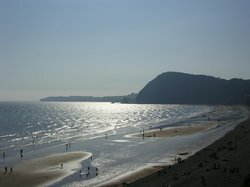 Lime Regis has a long promenade but parking can be a nightmare at busy times. 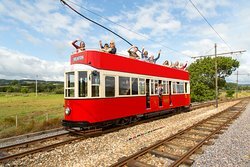 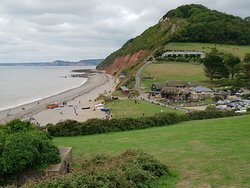 The AVMT service 899 bus runs from Seaton to Sidmouth via Beer & Branscombe. 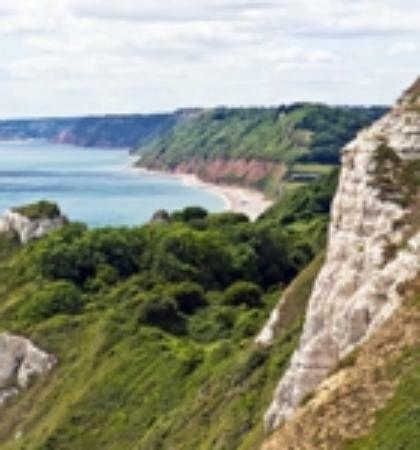 The 899 is a fantastic route running along scenic country lanes. 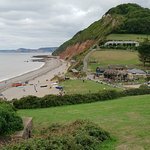 At Beer the bus stop is Beer Cross (outside Beer village stores) at Branscombe the bus stop is a the Village hall.